Sift is the leader in Digital Trust & Safety, empowering companies of all sizes to unlock revenue without risk. 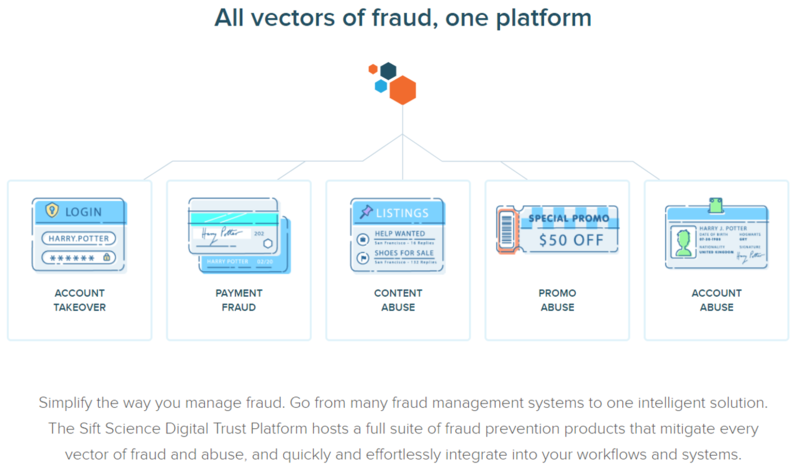 Sift prevents fraud with industry-leading technology and expertise, an unrivaled global data network, and a commitment to building long-term partnerships with our customers. Twitter, Airbnb, and Twilio rely on Sift to stay competitive and secure. Just how secure are your travel rewards?